Go to FIP-2.1 "LVPS 5VDC is Defective". • Is the voltage level correct depending on the conditions below? Replace the TRAY N/P HARNESS. Replace the TRAY NO PAPER SENSOR. 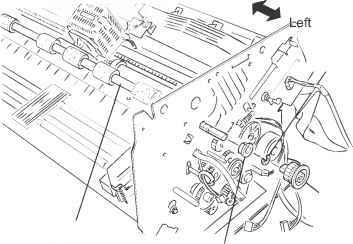 Replace the P/H HARNESS ASSY.